Need a New Car? Consider These 6 Low Tax Options! It’s worth noting; that as of April 2017 – vehicle road tax rates have changed. Vehicles with zero CO2 emissions are now only exempt from road tax. You can check the tax rates for vehicles here. If you need a new car, hunting around the local dealerships and online comparison sites can become a little tedious and time consuming. Consider these 6 zero or low tax vehicles that are currently available here in the UK. All of these vehicles come with low annual road tax in the UK. What Happens If You Need a New Car and Don’t Have Tax? To put it simply, it’s not worth trying to get away with not paying your annual car tax, especially if you have a new vehicle or are a new driver. The implications can become pretty severe. 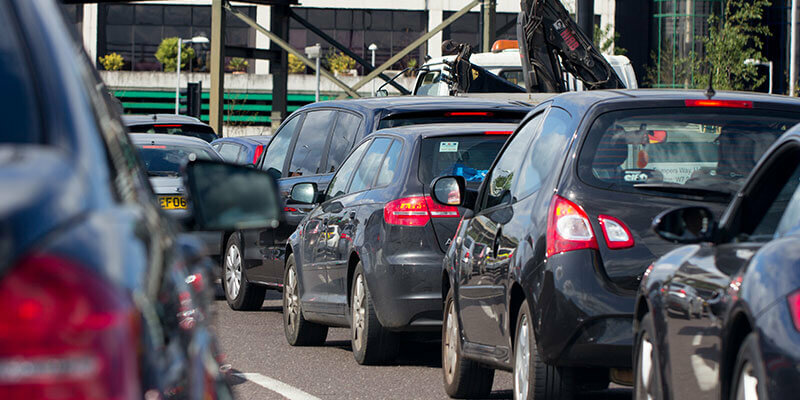 Now recently, the DVLA has been accused of being too quick to penalise motorists with invalid vehicle tax. However, although many motorists may well have been en-route to the local post office to renew, a lot of them are simply trying their luck. If you fail to settle a car tax penalty, legal action may well be taken against you and you could have to pay a fine of at least £1000 – not good. Of course, a great way to avoid an unwanted tax penalty is to purchase a new car that is exempt from annual car tax. 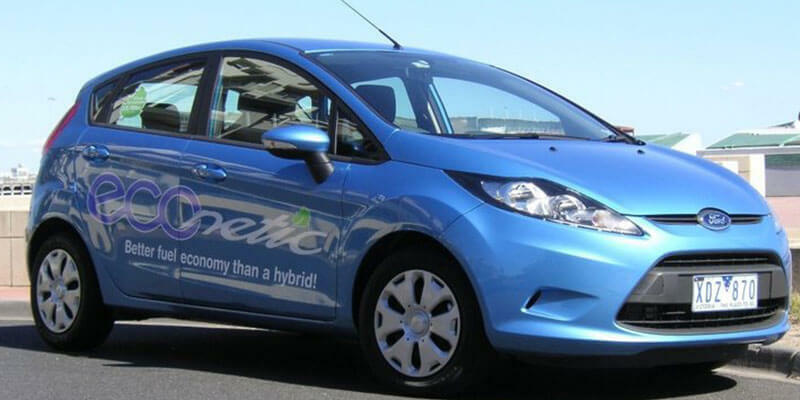 Ford Fiesta Econetic – A lot of people assume that the Ford Fiesta is a rather thirsty vehicle that results in lower fuel consumption and more annual tax. However, Ford created and released the Econetic model, which is one of its most economic vehicles to date. One of the Fiesta Econetic models comes with a great fuel efficiency and as a result of the new tax changes could be as little as £10 – perfect! To ensure that your vehicle remains efficient, you should look at having it maintained correctly. Local garages such as us offer a number of basic maintenance solutions such as car servicing in Milton Keynes and fluid changes to ensure it runs smoothly. Vauxhall Corsa EcoFlex – The Australian manufacturer has been a leading producer of affordable cars worldwide for as long as we can remember. Back in the late 90’s and early 2000’s the KA and Corsa were popular amongst new drivers. However, it seems that Vauxhall have jumped on the economic bandwagon and produced a vehicle to rival Ford’s Econetic range – the EcoFlex. The 2016 and 17 Corsa’s also produce reduced emissions making them a great alternative to the Fiesta, also with low annual road tax. Peugeot 107 & 208 ACCESS – Peugeot is one of the most successful small car manufacturers in terms of sales here in the UK. 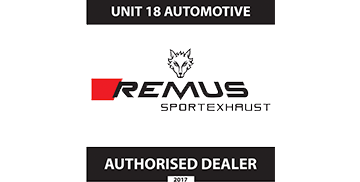 We complete approximately 15-20 MOT’s and services on their vehicles every month here at Unit18. Although these models share the same product name – they do differ. The 107 is a perfect city car, great for small trips and incredibly efficient on fuel, whether that be petrol or diesel. However, the 208 model is slightly larger and is considered more of a family city car. The vehicle contains more legroom and also produces a reduced number of emissions. Both the 107 & 208 come with low annual road tax. 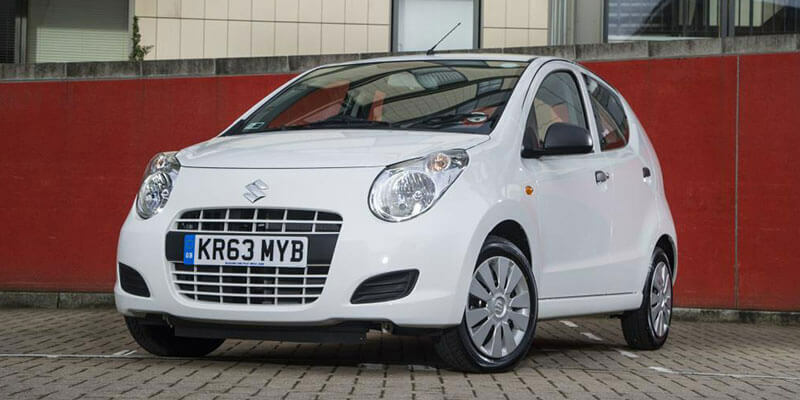 Suzuki Alto SZ3 – A lot of so called “badge snobs” tend to avoid Suzuki’s range of affordable vehicles. Just like Dacia – we feel that the little Japanese manufacturer has done quite well here in the UK. Let’s just take a quick look at the numbers for the well-loved Suzuki Swift. Since its revamp and introduction in the UK it sold over 830,000 models in Europe alone with 121,000 sales in the UK between 2005/07. However, the new Alto has failed to live up to the same amount of “hype” but it’s a great little car if you’re on a budget and also comes with low annual road tax! Citroen C1 VTR – Another great small car that has been revamped and released in recent years. However, the little C1’s boast a number of great additional features that most are unable to provide. The C1’s remain to be one of the cheapest “city cars” available in the UK and have a low annual road tax under its belt. To be fair to the British government, they have made it exceptionally easy to check your tax status. There really is no reason for you driving around with invalid road tax. The best way to check your vehicles status is to use the GOV.uk websites free tax status checker. You can check your vehicle here. Annual maintenance of vehicles can contribute to a more efficient engine, which leads to reduced breakdowns and repairs. Annual servicing and regular MOT checks in Milton Keynes are an absolute must. Previous Post Why Is My Car Insurance So High?